This production line based on the current domestic packing line adopts the design of separating the main machine from the conveyor belt. 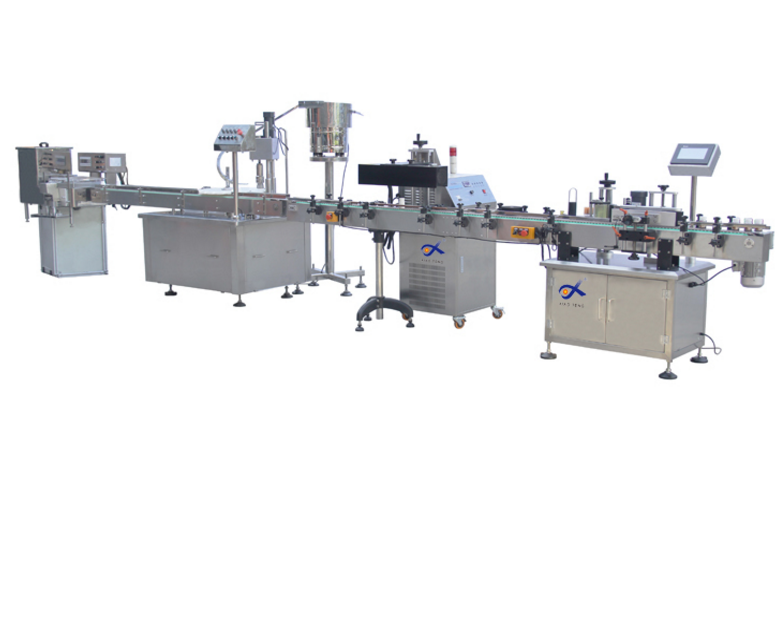 All the machines which connected by one conveyor belt gets over the problem of adjusting diffculty and turing over the bottle easily.The automatic rejection system for faulty products improves the production efficiency.Meet "GMP"requirements. 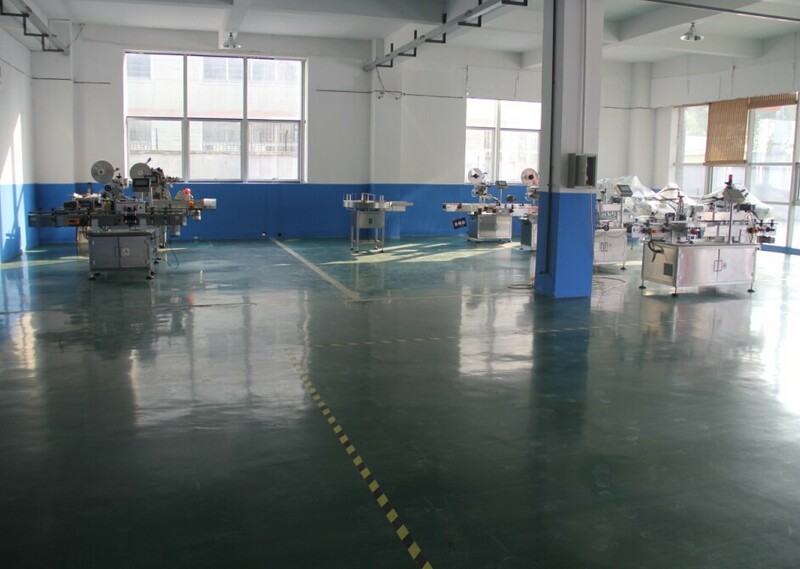 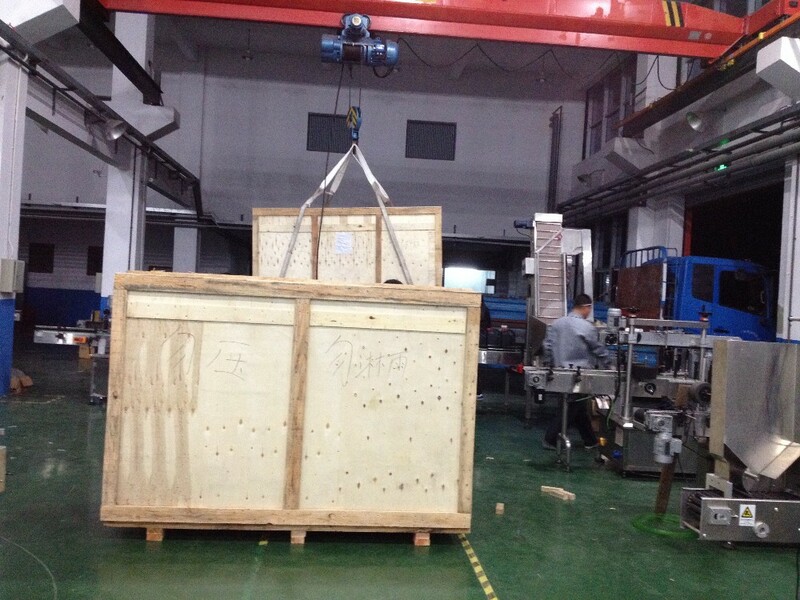 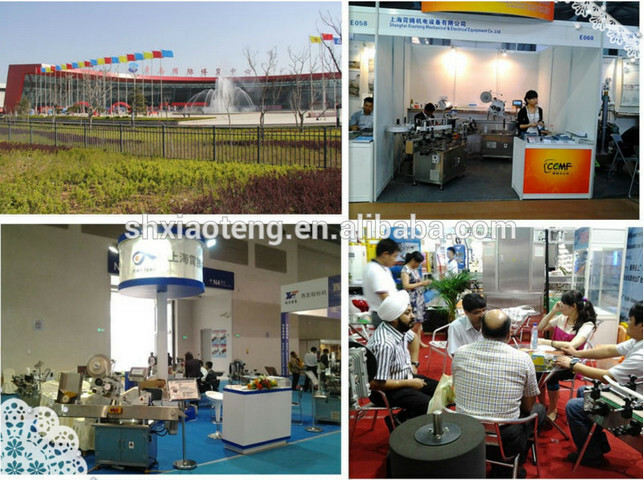 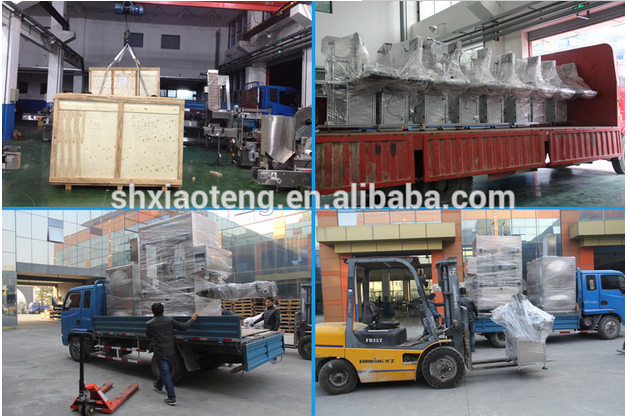 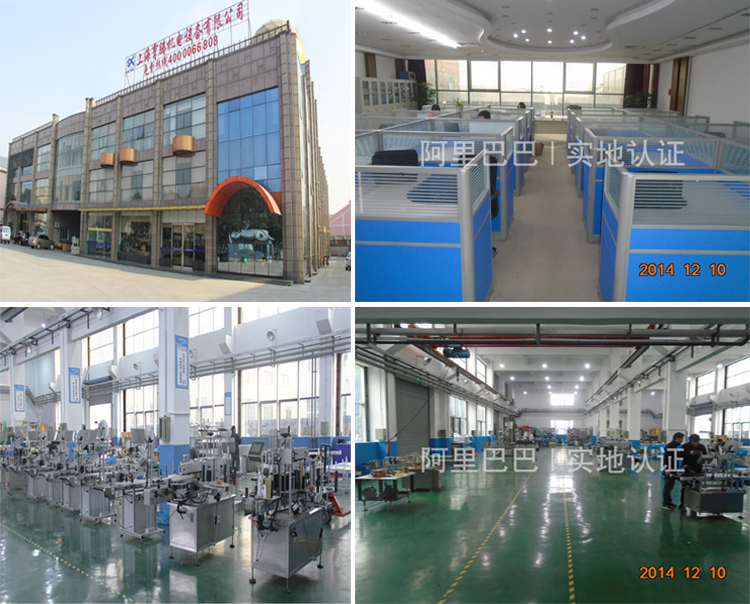 BP-200 is applied widely including tables,capsules,soft capsules and transparent products in different size which is one of earliest and most efficiency botting line in China.